Directions: North on Pima Road, West on Thompson Peak, North on Grayhawk Drive to guard gate, left at gate into Avian at Grayhawk to your new home! Approximate size: 2450.00 sq. ft. Please, send me more information on this property: MLS# 5880562 – $515,000 – 20802 N Grayhawk Drive Unit 1137, Scottsdale, AZ 85255. 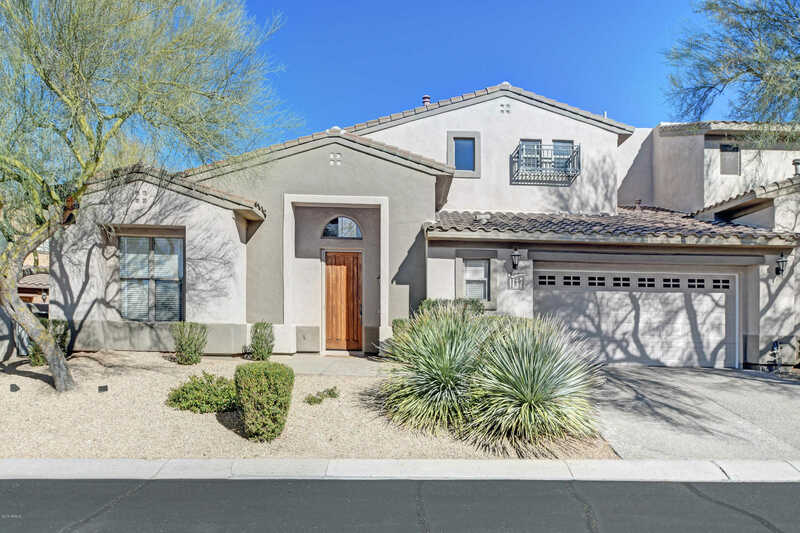 I would like to schedule a showing appointment for this property: MLS# 5880562 – $515,000 – 20802 N Grayhawk Drive Unit 1137, Scottsdale, AZ 85255.